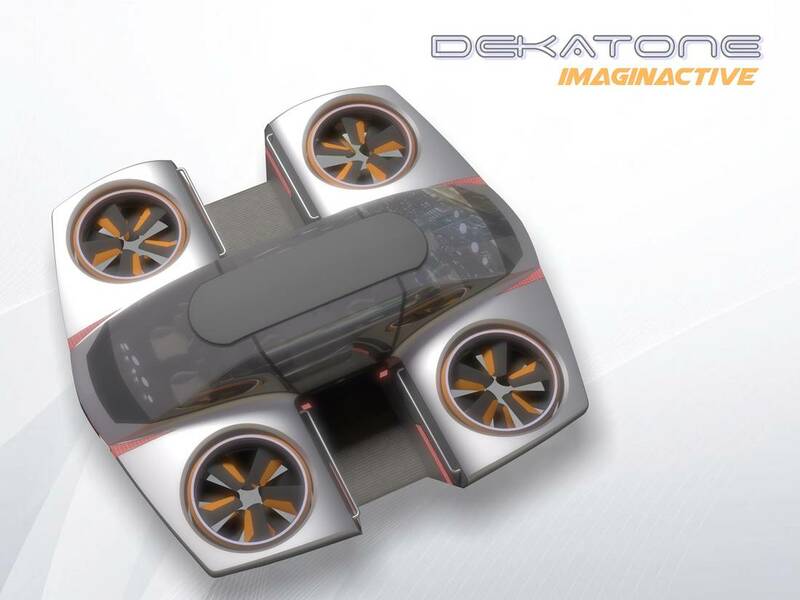 PumpTalk - Petro-Canada: Is the Flying Car Finally Upon Us? Is the Flying Car Finally Upon Us? 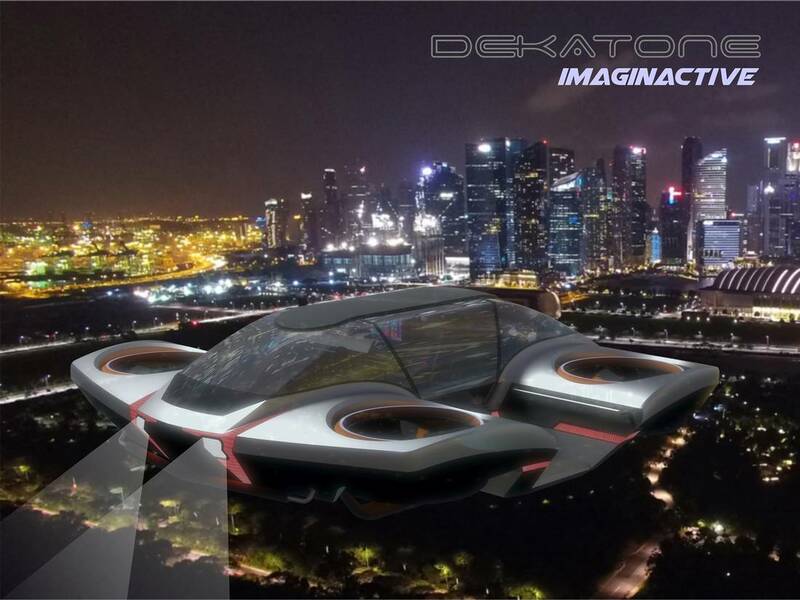 The genius of the Dekatone is that its four propeller design and smart control mechanism would enable it to basically fly flat instead of pitching and rolling like a traditional aircraft. 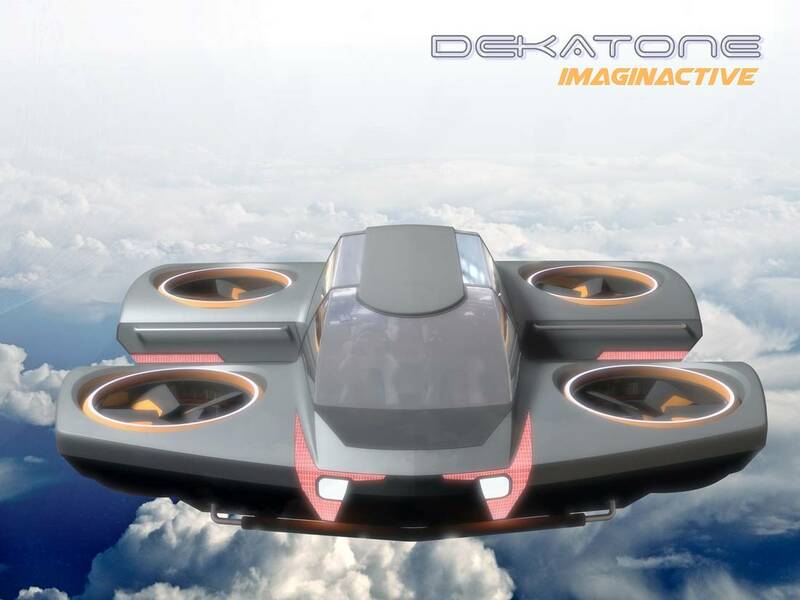 Piloting the Dekatone would theoretically be easy for the novice pilot, because it wouldn’t be that different than driving on the road. Except that it would be MUCH cooler. The Dekatone is still just a concept, but who knows? Maybe we’ll all be piloting our own personal aircraft to the grocery store in the next decade. One can only hope. What do you think? Would you be first in line for a flying car once they’re on the market? Let us know in the comments!